Rose City Organs is truly a special PDX business. With roots stretching all the way to Rome, this small organ company has a lot of projects to show off. 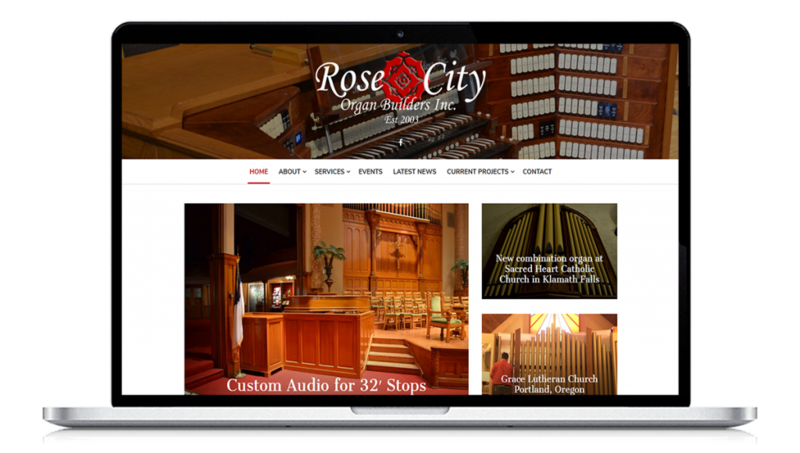 Not only did we teach the owner to add all his future projects himself, we took the time to do a massive SEO campaign by listing over 12 famous Organist’s music in his site. 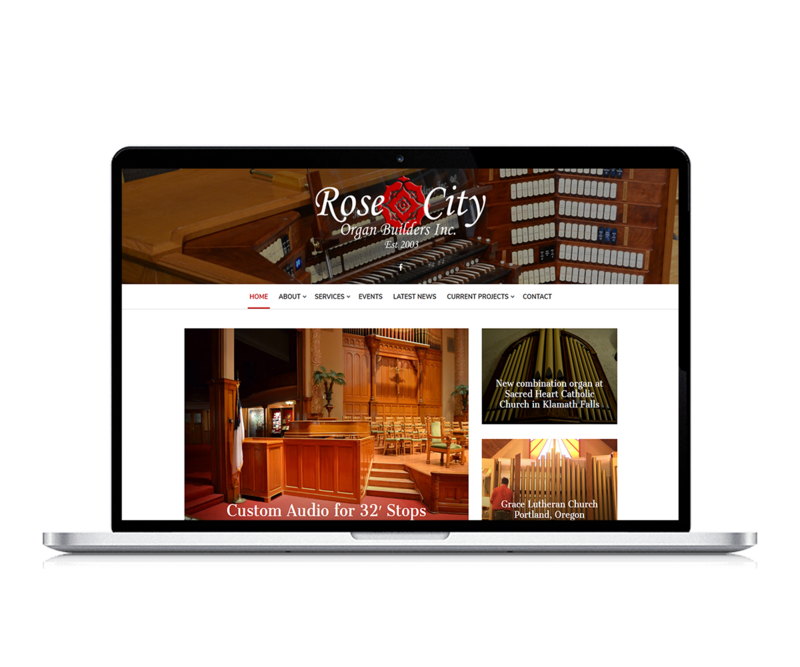 With the proper tags and descriptions, now whenever people look up those people they will find Rose city Organs.